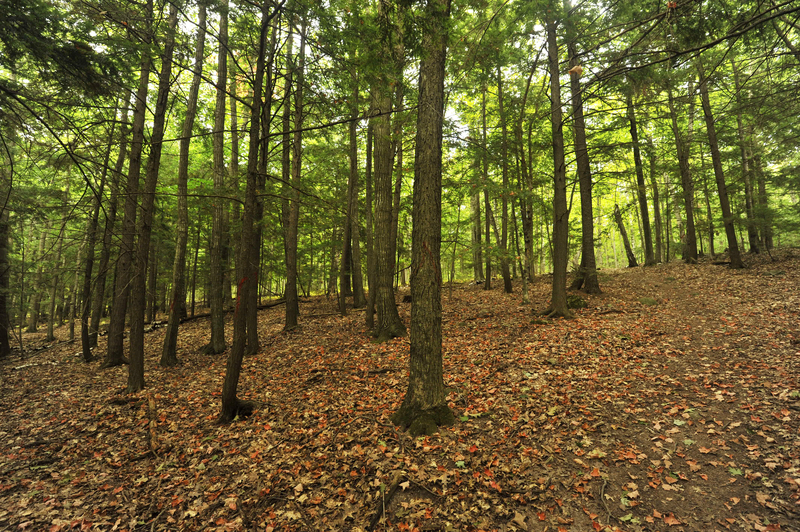 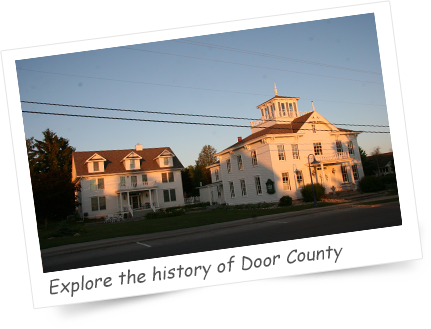 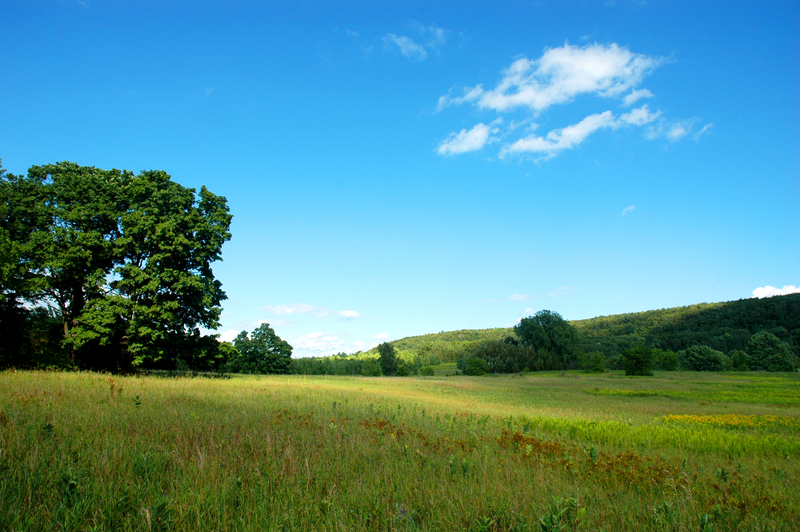 Discover the true spirit of Door County. 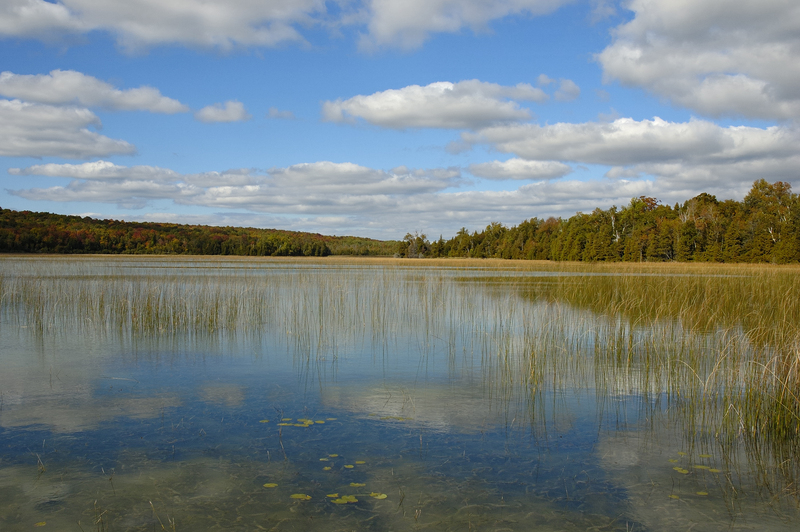 Door County’s Coastal Byway (DCCB)(Hwy.42/57), a Wisconsin Scenic Byway, stretches over 66 miles of Wisconsin's beautiful Door Peninsula. 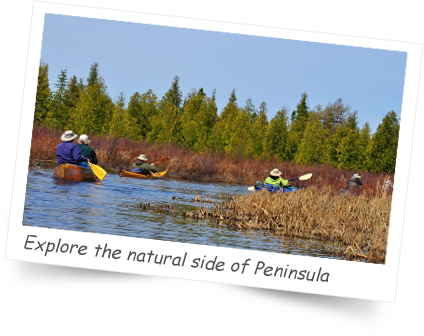 It begins just north of the City of Sturgeon Bay, following State Highway 57 north along one side of the Peninsula to Northport and Gills Rock at the very tip, and then heads south on State Highway 42 back to the starting point. 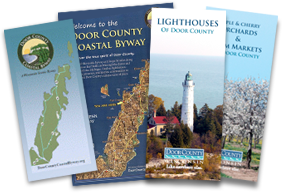 The Door County Coastal Byway Interpretive Master Plan is complete!